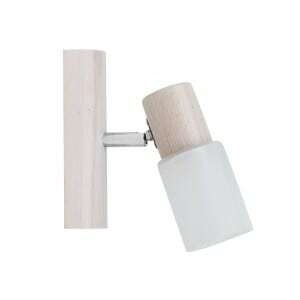 Thank you for submitting your question about Chrome-wall lamp Romy / white LED 27W. 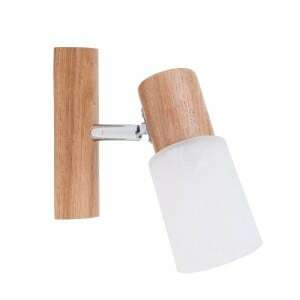 Wall lamp in chrome / white, which will definitely give your home beauty, perfectly arranging its interior. 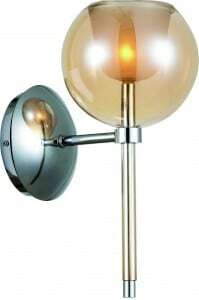 The presented product is lighting created from a passion for the modernist style . 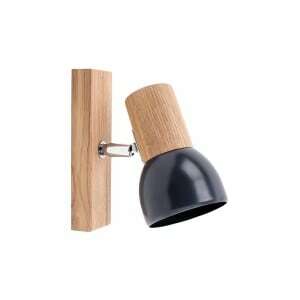 Are you looking for a luminaire for the kitchen , dining room, hallway or office? 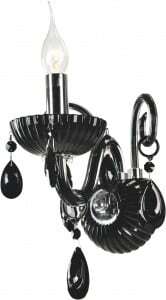 The presented lighting fitting will meet your requirements. The luminaire described contains an integrated 1 LED light source with a power of 27 W. Lamp height: 110 mm, width: 80 mm. A lamp made of metal and glass.